Bring your car back to life, make it feel new again! with our Simoniz Certified Detailing Team. and Receive a Free Wash! We are a professional car wash and vehicle detailing service located in New Jersey. Our attention to detail is part of the reason why many customers return to Wash Hounds for our Unlimited Wash Club, vehicle detailing, lube, and other services! 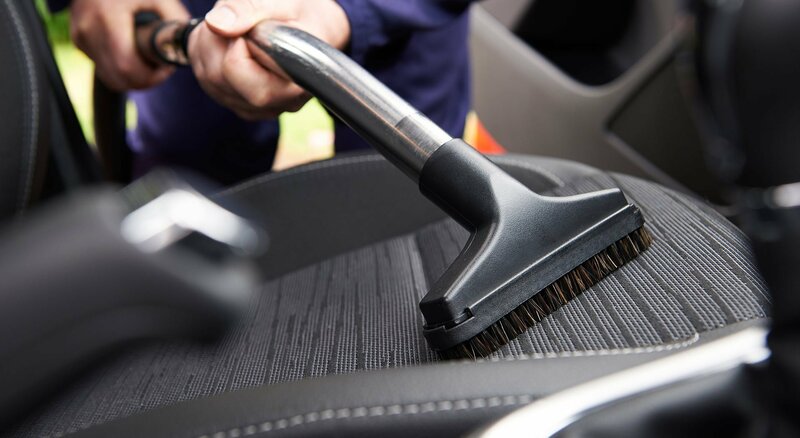 Our team of highly trained, Simoniz-certified professional detailers will get your car back to pristine condition, 7 days a week. Contact us for more info, or book your appointment today! Each Lube Service comes with a detailed 14-point inspection to ensure your vehicle has been serviced to the best possible level. Learn more about our professional Lube Service in New Jersey. We’ve got you covered with our Vehicle Detailing center! 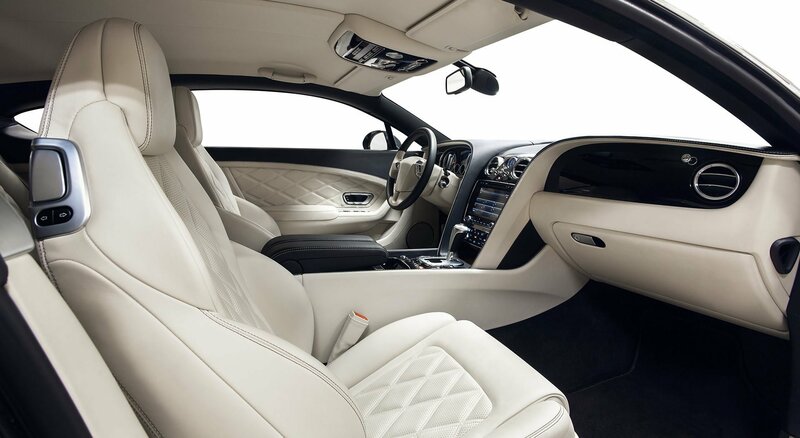 We’ve been detailing vehicles for over 20 years, and have come to be quite efficient while maintaining the highest level of attention to detail. Request a Quote or Book an Appointment Today for your vehicle! Best in NJ! Quick, friendly, attention to detail. Wash club unlimited monthly wash is a great deal! Best car wash I have ever been to! The wash is great and everyone there is so friendly and accommodating. This is one of the best car wash and quick lubes I have ever been to, the lube guys are awesome, very knowledgeable and respectful and the wash has my car shining, I will recommend this lube and wash to everyone!!!!! CONTACT US TODAY FOR MORE INFO, OR TO BOOK YOUR APPOINTMENT! We’ve been in the vehicle services industry for over 20 years, providing top quality car wash, detailing, and lube services to hundreds of satisfied customers. Many of our happy customers return for the Unlimited Wash Club, which allows you to get your vehicle washed anytime! No limits! Looking for a reliable car detailing center? Look no further! Wash Hounds is here to serve your vehicle in the New Jersey area. Book your appointment today!